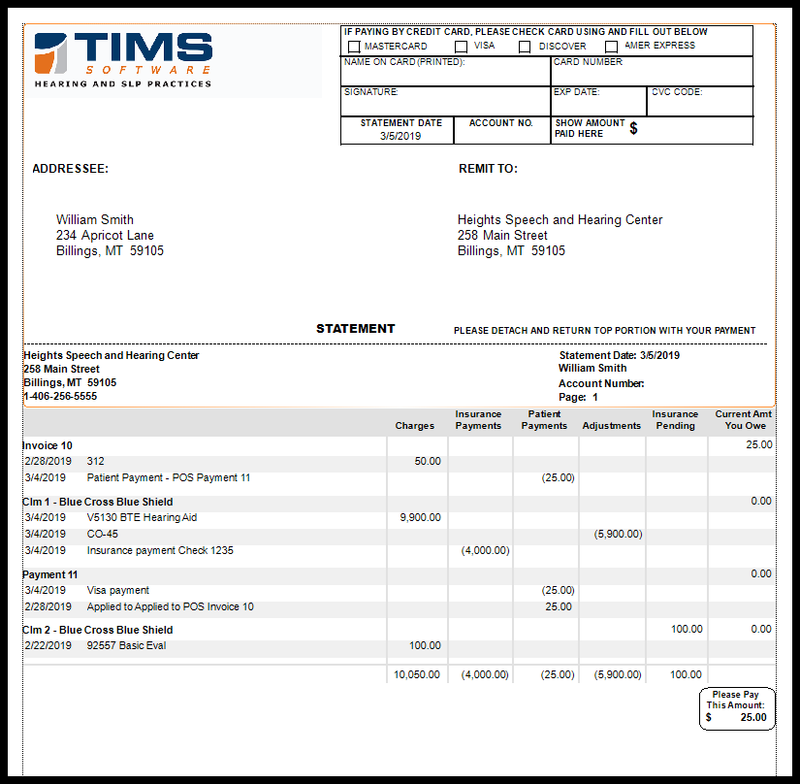 TIMS A/R has all of the features you need to make your Accounts Receivable functional, practical, and streamlined from start to finish. No more relying on 3rd party systems. You'll now have easy one-stop access from creating your own patient statements, quick research, and review of patient financial activity, to A/R aging reports, and much more. Patient statements are clear, concise, and accurate. 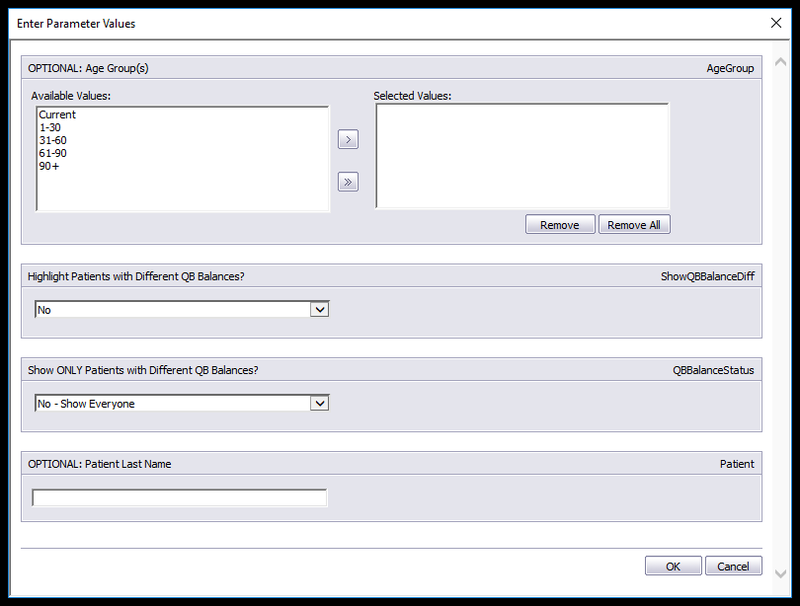 Run your month-end statements in one quick batch or on-the-fly. Easy-to-read and self-explanatory, the new design of TIMS statements adds a professional look to your practice and creates a simple to understand summary for your patients. Generate and print great looking patient statements on demand. No more guessing patient balances or the status of an individual claim. patient payments, adjustments, pending insurance, and current amount owed. Your practice's logo appears at the top left along with an option to include payment via credit card. Keeping a constant pulse on your receivables is key to a successful and growing practice. 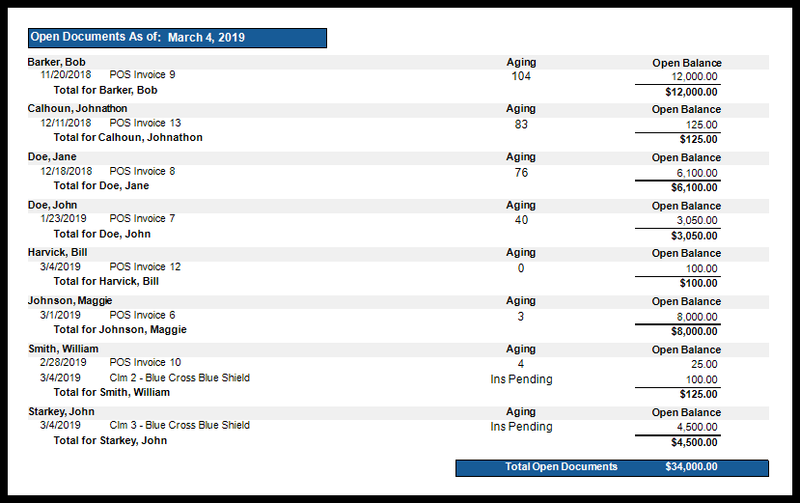 TIMS new aging report, with filters, lets your office staff focus on particular patient aging groups and prevent those patients from moving to collection status. aging days to quickly identify invoices or claims that need prompt attention. Clicking the lightning bolt icon on the Patient Summary tab enables you to research and review patient transactions including claims, invoices and payments. Reviewing current and historical patient A/R activity is faster than ever. Give your patient a financial update with a single patient statement and set up financial arrangements if needed. 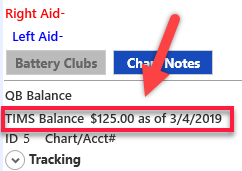 TIMS Balance on the Patient Summary tab shows instant patient financial feedback. financial situations or opportunities to collect receivables. A/R financial transactions can be exported in a standard file format for use in 3rd party accounting systems. No need for a 3rd party claims processing system—just point and click to apply individual claim payments to patient accounts. Claims creation, processing, and adjudication are all part of receivables tracking. The new TIMS Accounts Receivable provides links, reports, statements, and clear visual balances and identifiers to give you and your staff the ability to manage the financial side of your practice and better meet the needs of your patients. When you upgrade to TIMS 6.06 (at no charge) you can start using this new A/R functionality. 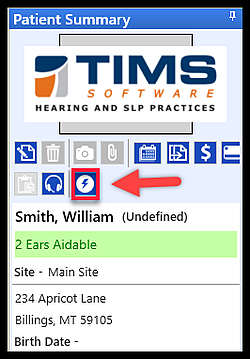 There are many other enhancements, as well as new features in TIMS 6.06 like User Tasks, SLP Tools, and more. Contact Support to schedule your upgrade today.